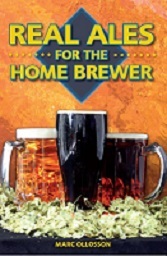 Real Ales for the Home Brewer should be available from your local home brew shop, so please support them, if they don't stock it then just give them a gentle nudge :-), from Amazon, other reputable high street or on-line sellers and of course you have the option to, hopefully, buy it direct from myself. At this stage I am expecting the book to retail at £7.95. 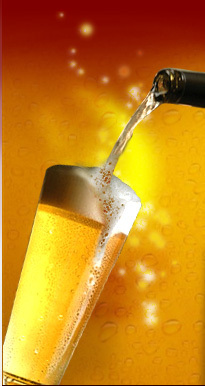 When stock is available a BUY NOW button will appear above. We are unable to take advance orders at present. Each copy will be autographed unless you indicate otherwise in the "SPECIAL INSTRUCTION" on the payment page. 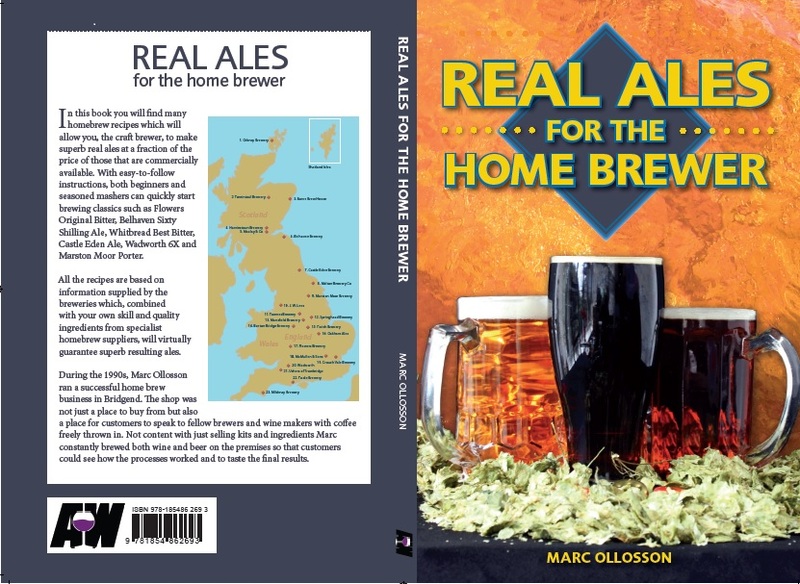 Please check back again in the near future and remember to keep your eyes open for this great recipe book, Real Ales for the Home Brewer, in your local home brew shop or favourite book retailer.